Bombardier entered into a definitive agreement to acquire the Global 7500 wing program from Triumph Group Inc. Expected to close in the first quarter of 2019, the acquired operations will be incorporated into Bombardier’s Aerostructures and Engineering Services segment. 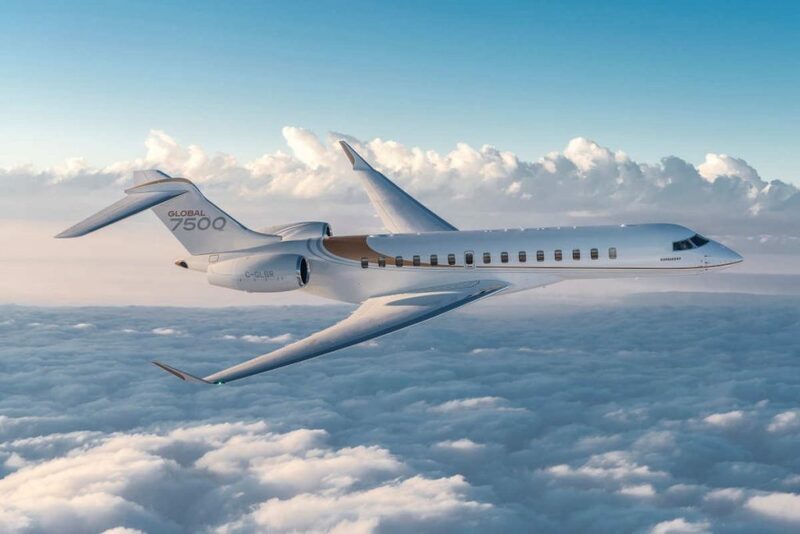 To support the transition of wing production and deliveries for the Global 7500 program, which entered into service in December 2018, Bombardier will enter into a lease agreement for Triumph’s Red Oak, Texas, facility and continue to operate the production line with the employees currently supporting the program. Bombardier will assume ongoing working capital investments and usual costs associated with the program’s production ramp-up. On a business segment level, Aerostructures revenue guidance for 2019 is adjusted upwards to between $2.25 billion to $2.50 billion, reflecting what the company describes as additional intersegment revenues.